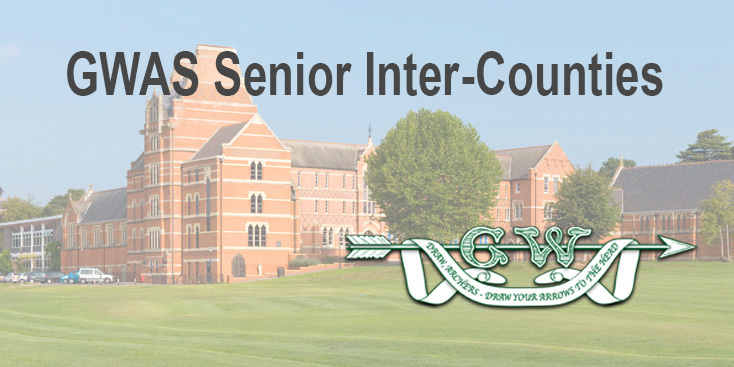 A poll of the Senior County Teams resulted in a preference for changing the format of the Senior Inter-Counties event from York / Hereford to WA 1440 rounds. Following a discussion and vote at the GWAS Council meeting in October 2016, it was agreed the format will be changed from 2017 to become a WA1440, World Record Status / Star event. It is planned to shoot in ends of 6 arrows at each distance, with Long Bow archers shooting at a full size 80cm faces at the shorter distances.